The following 28 teams have qualified for the 2018 National Business Plan Competition, taking place during the 2018 Youth Business Summit on April 16, 2018 at Microsoft Technology Center. This event is the most prestigious and rigorous annual business plan competition for public high school students. 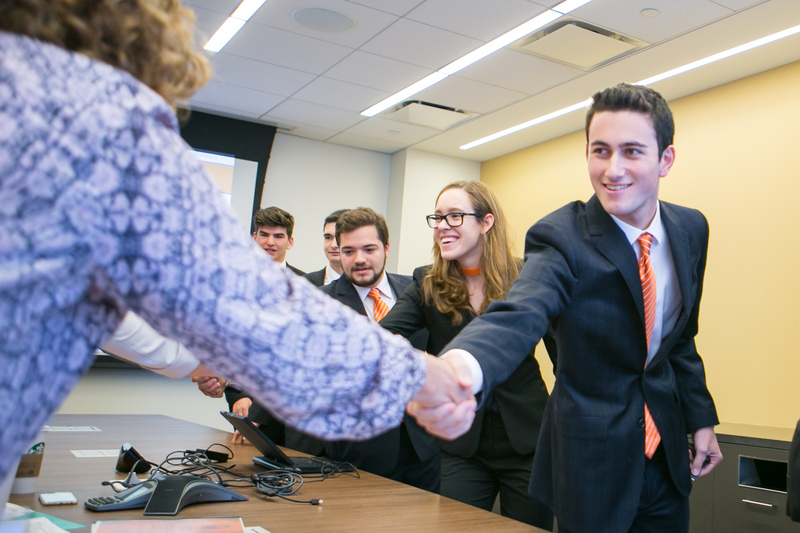 It challenges VE students from across the country to demonstrate their global business expertise through written business plans and oral presentations. In order to qualify for this event, these teams have demonstrated the best-written plans and oral presentations at their respective local, state, and regional competitions. Go to 2018 Youth Business Summit website.